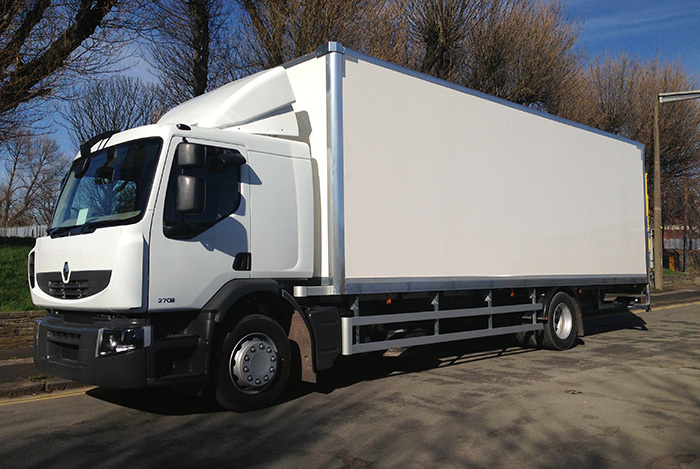 Our Tuffloader box van bodywork is simple in its concept and offers the most secure method of transporting goods, usually with single point of entry to the rear. 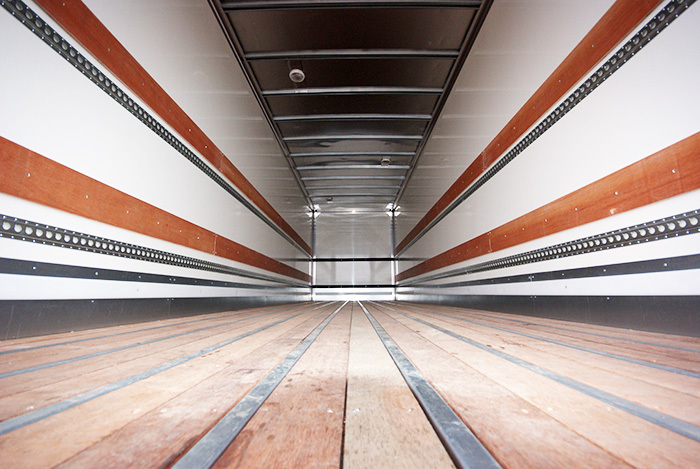 As goods are loaded through the rear, load restraint is usually offered to the body sidewalls as standard. 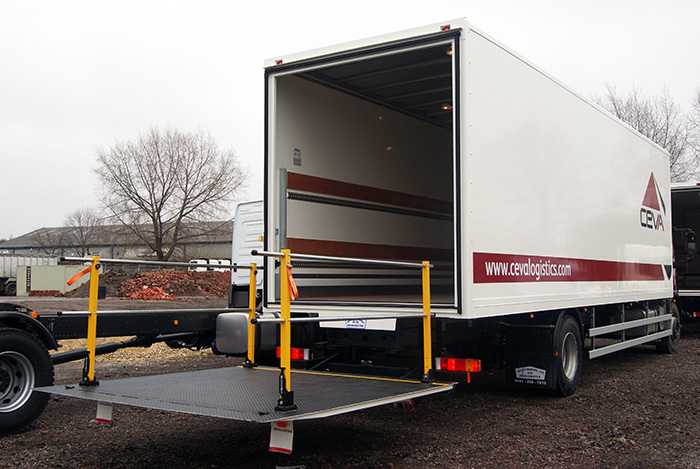 We can specify load restraint systems that are tailored to suit the load you carry. Our Tuffloader box is built to endure arduous operations especially with the increased payload capacity. 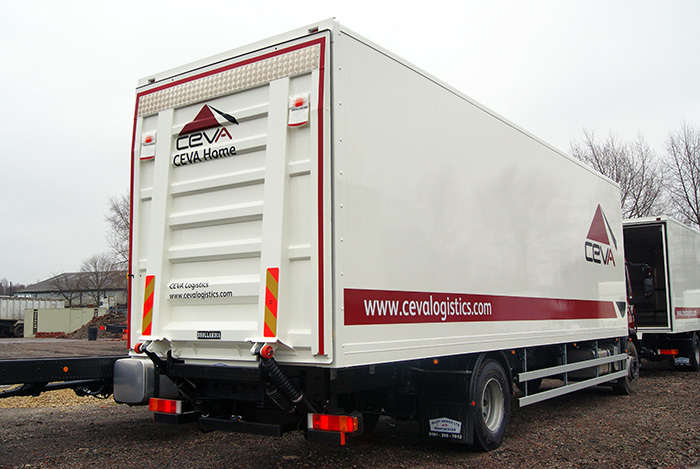 Often these vehicles work in loading dock operations and in most cases are fitted with tail lifts. 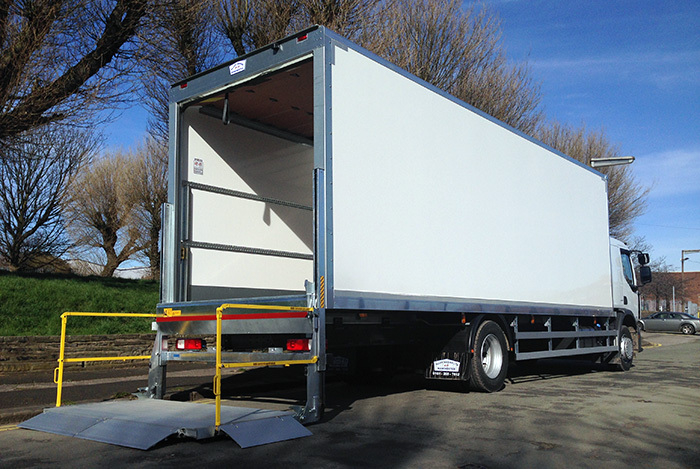 With heavier grade side wall and bulkhead panels, subframe, rear frame and flooring our tuffloader box bodywork is built to last. As well as designing and building bodies that are fit for the operation we have invested heavily in the aesthetic appearance of our bodies. 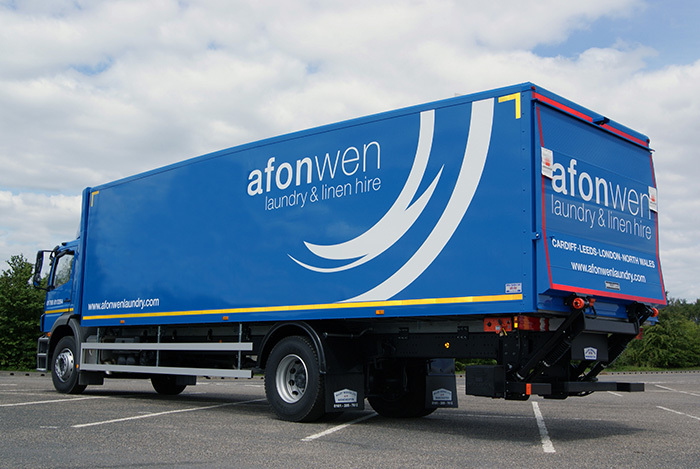 We feel as transport operations place large emphasis on how their trucks portray their brand, we try to ensure our bodies are in keeping with the modern trucks they are fitted to. 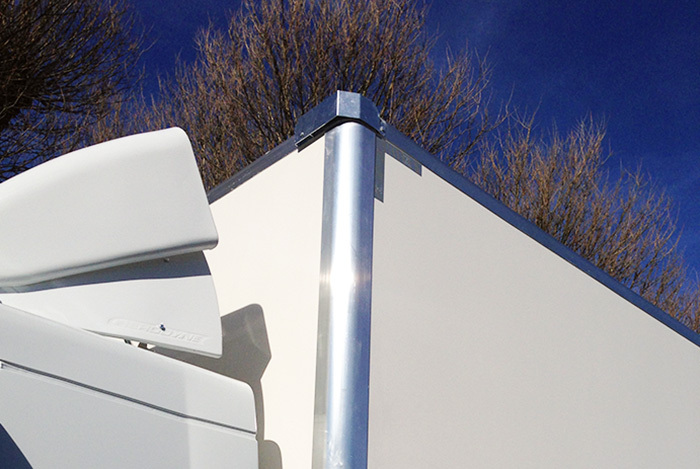 With minimal visible external fixings, anodised aluminium profiles, hot dipped galvanised steel components and LED lighting our bodies will be the ultimate advert for your product or business. Our N3 range can be engineered to withstand heavy use. Taller bodywork at N3 often requires provision for tree deflection to help limit roof and corner damage.